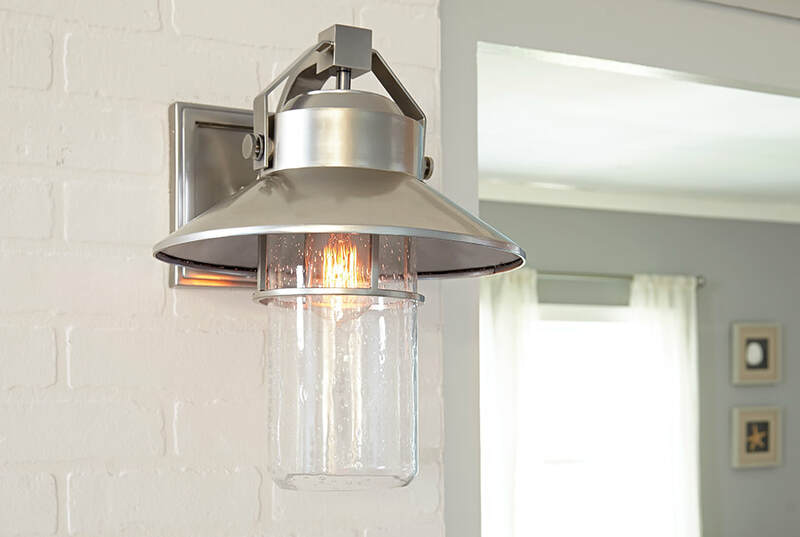 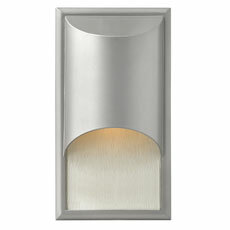 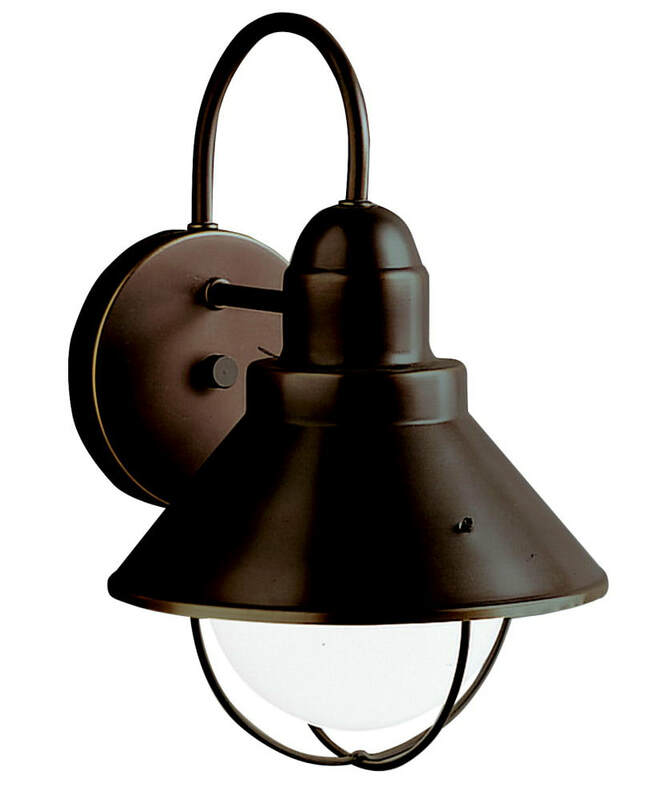 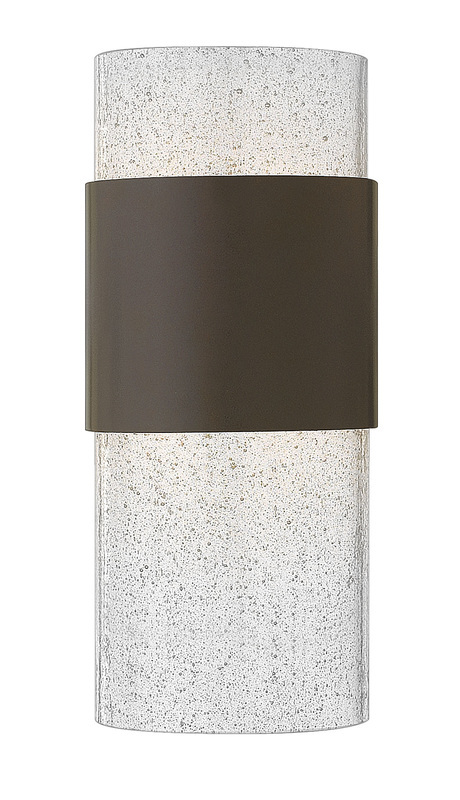 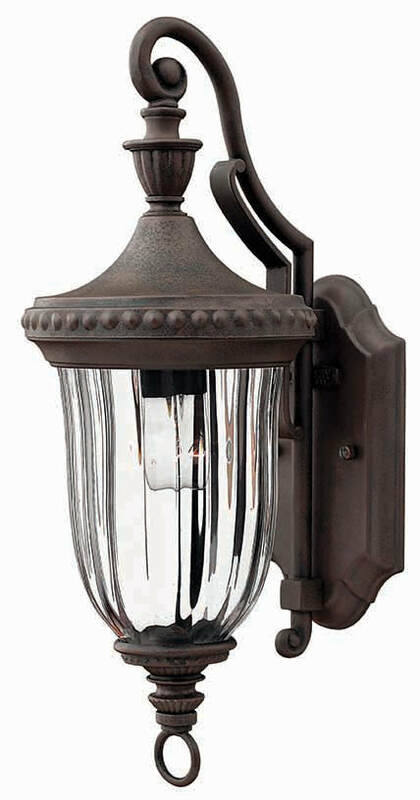 Exterior lighting has many looks, including minimal and modern designs. 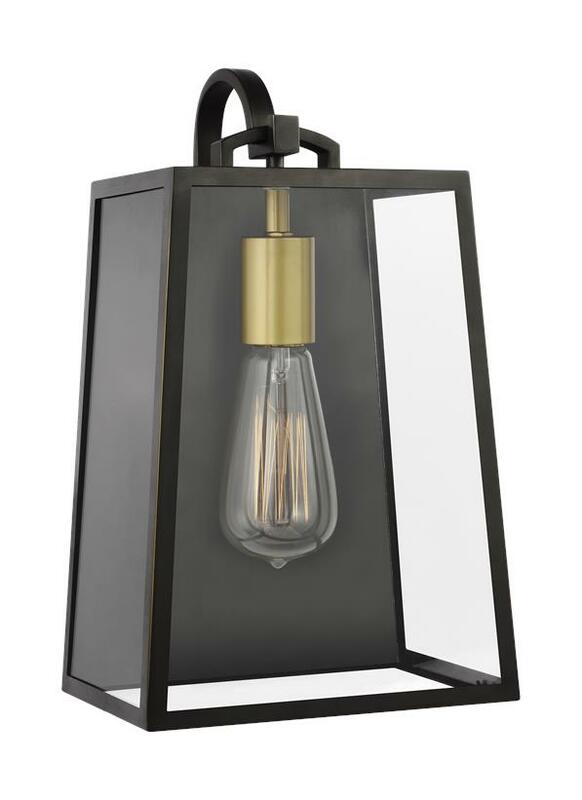 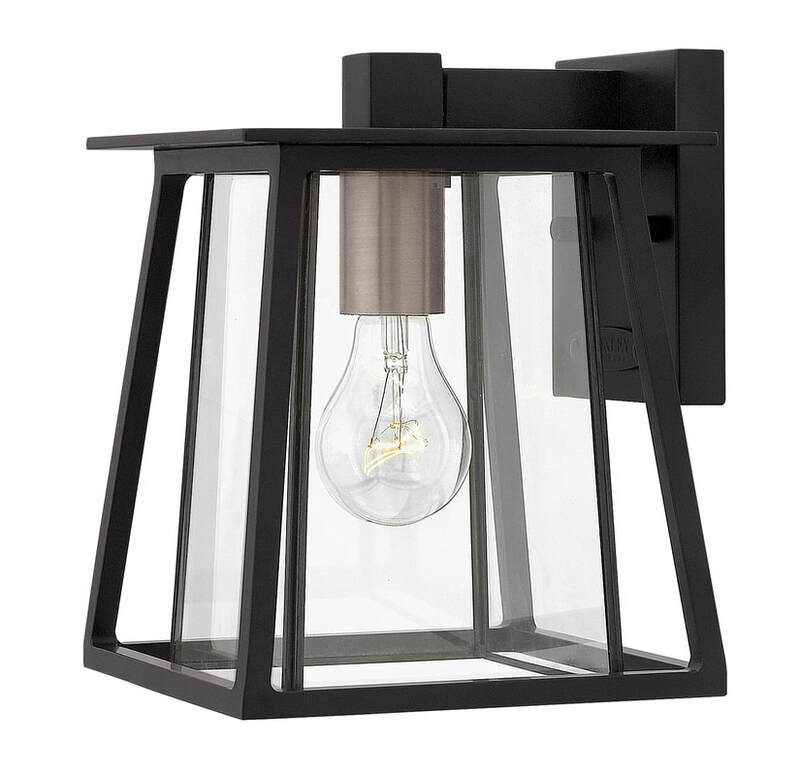 Constructed of quality materials, these brilliantly crafted lanterns by top international designers like are in stock in Auckland. 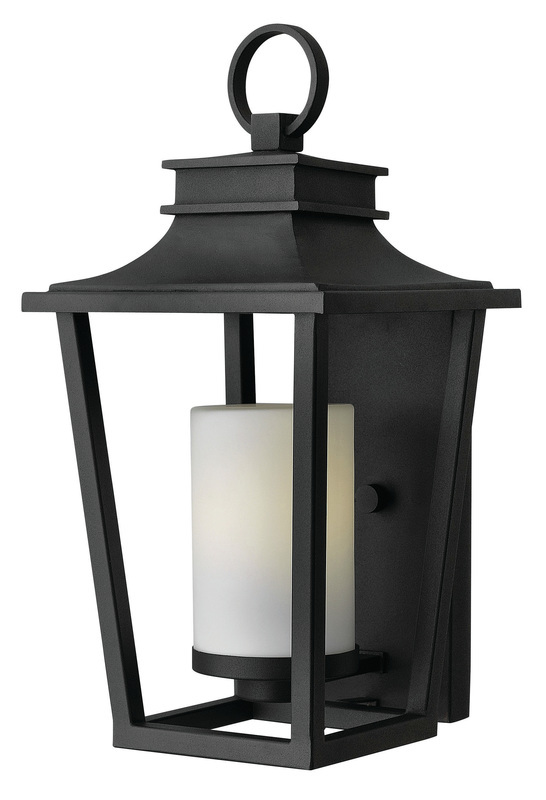 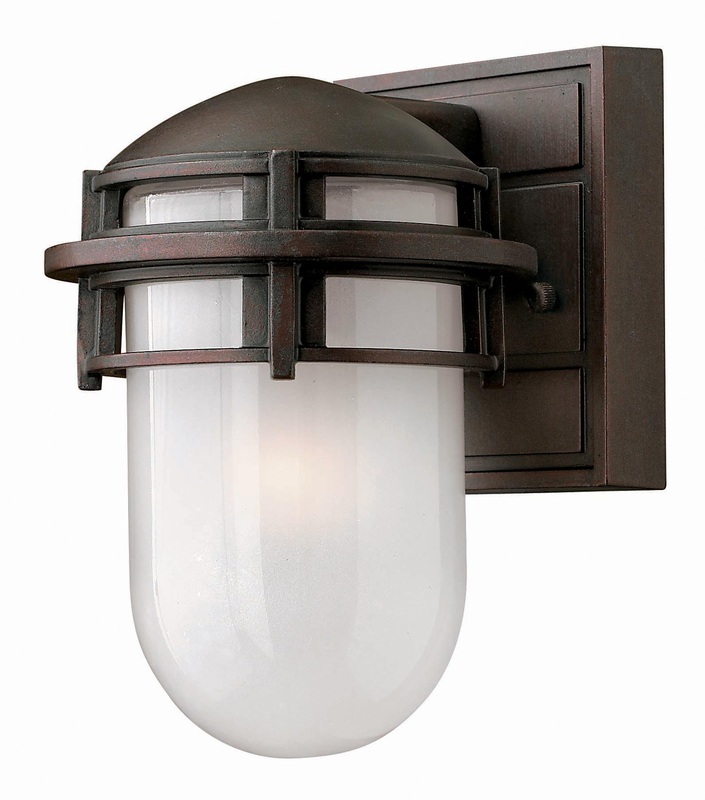 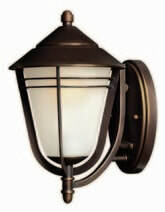 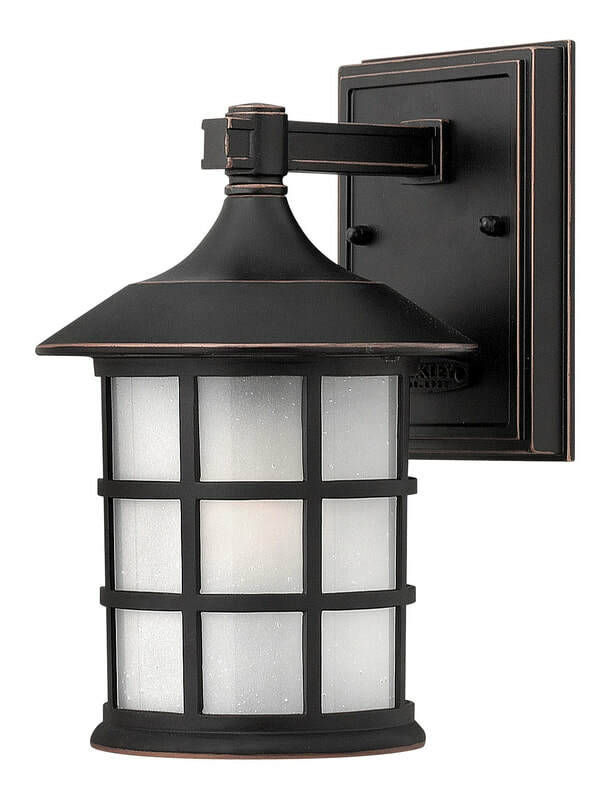 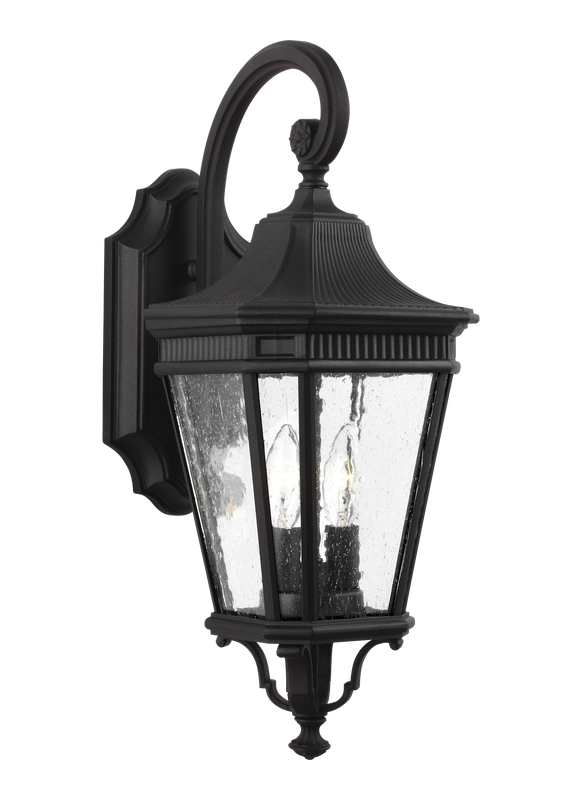 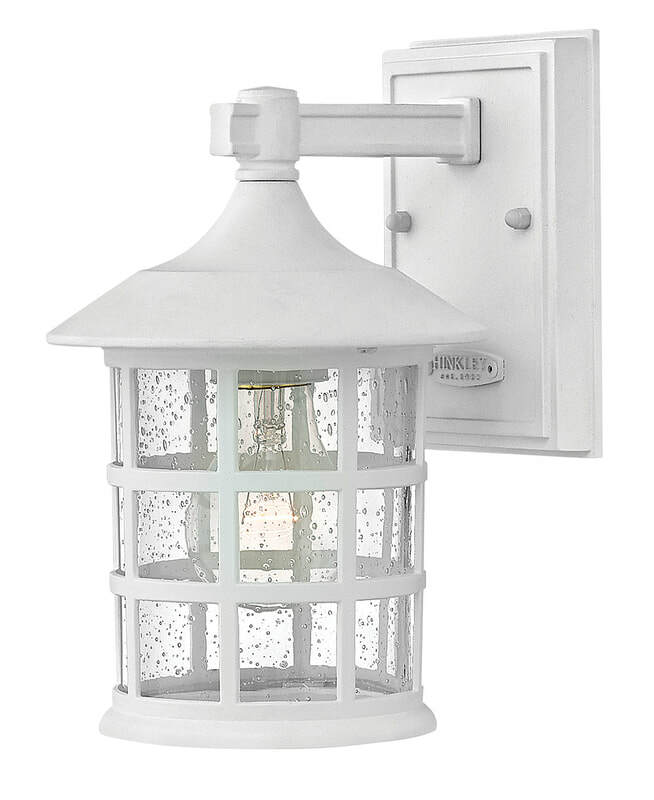 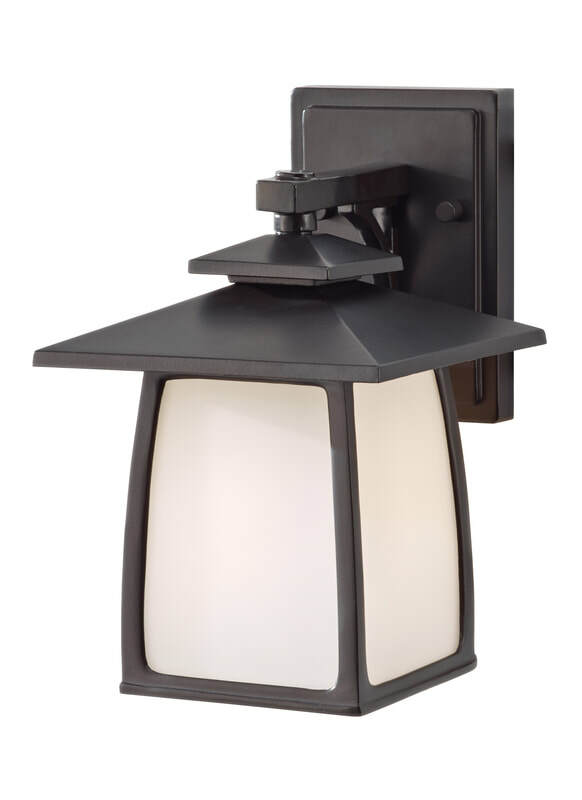 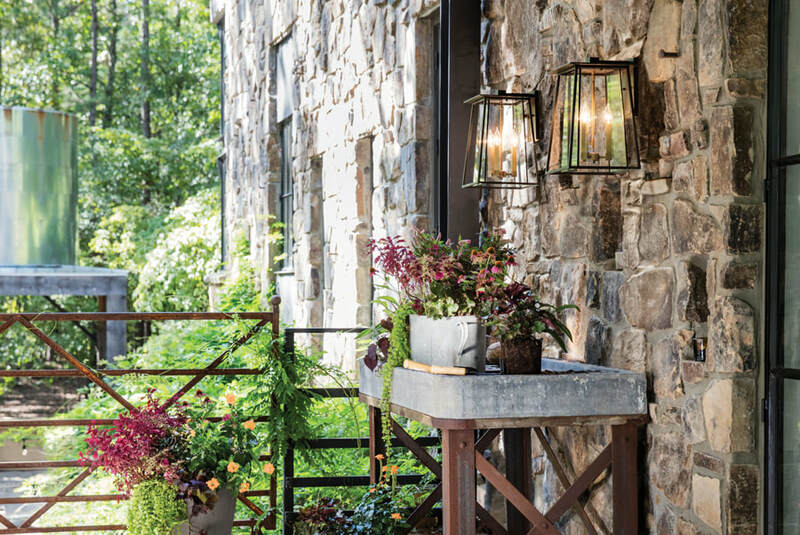 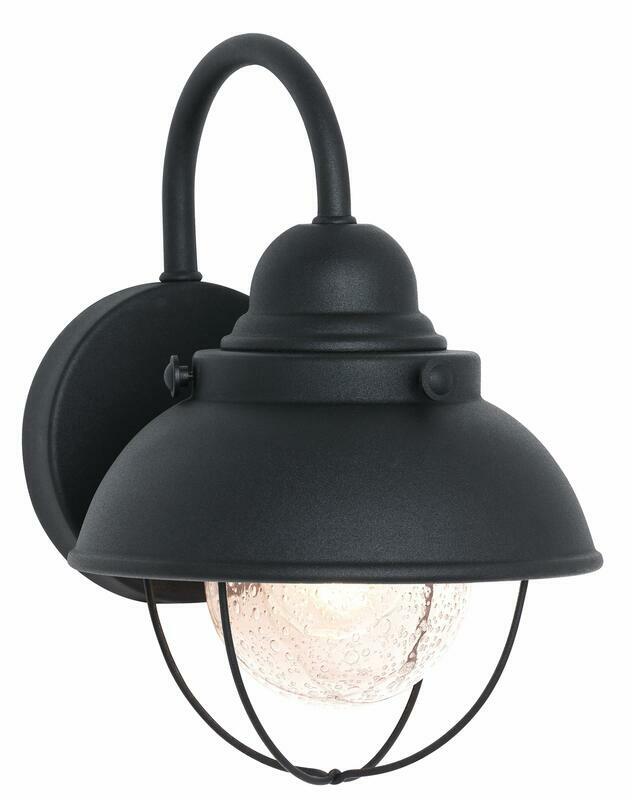 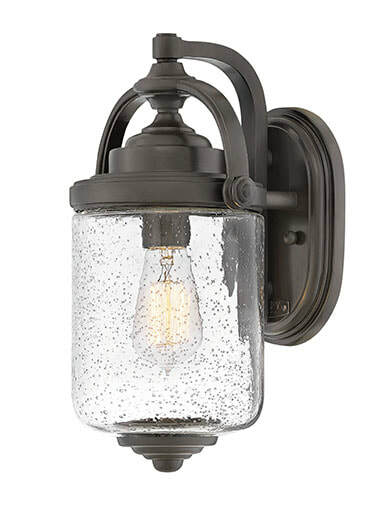 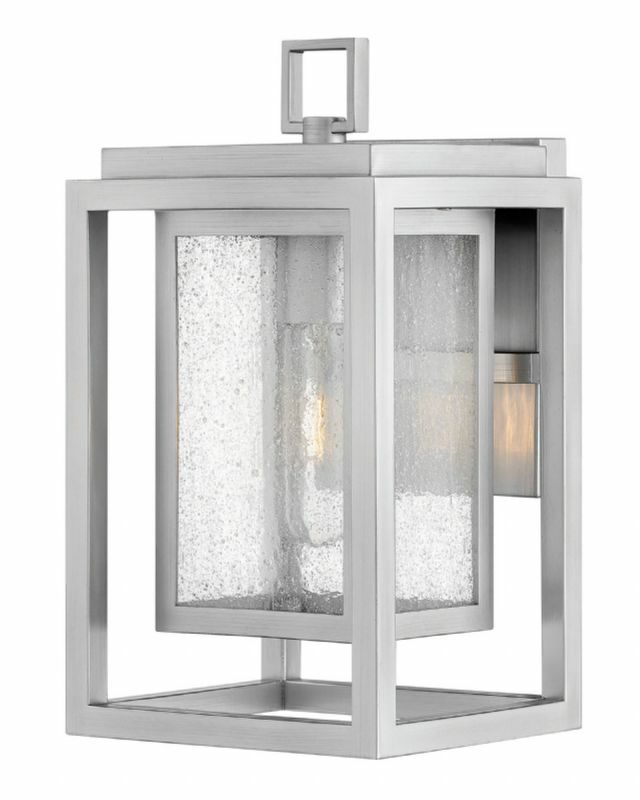 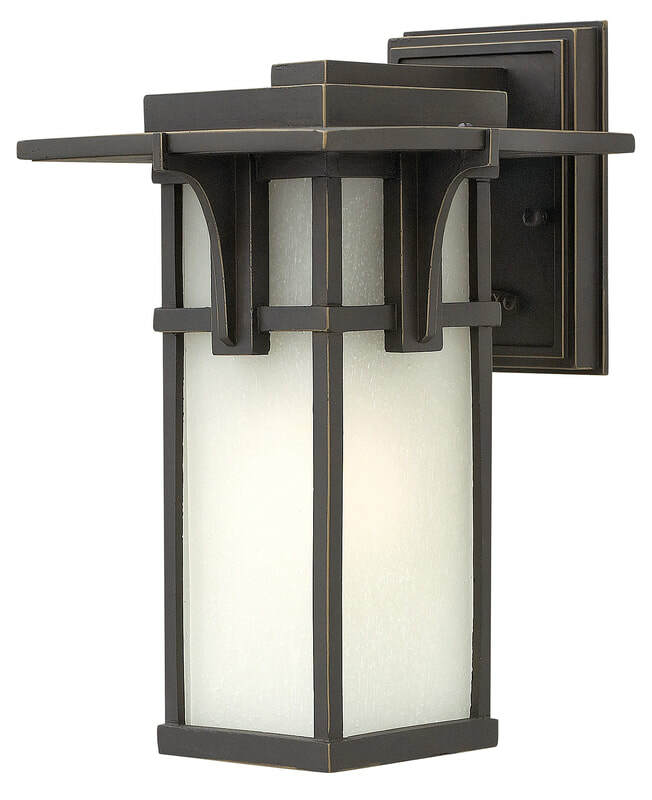 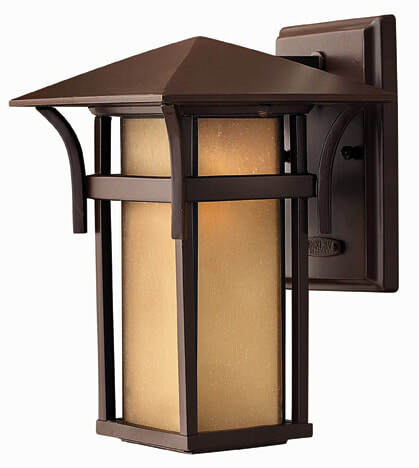 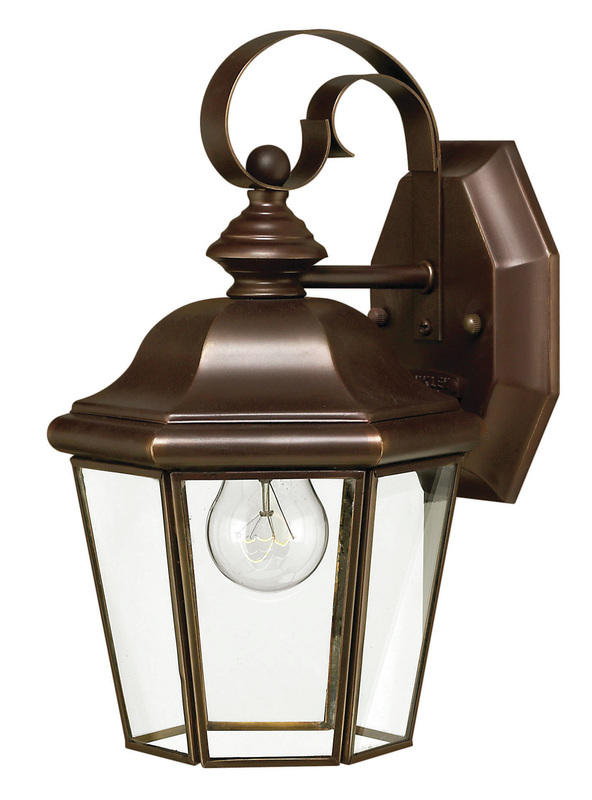 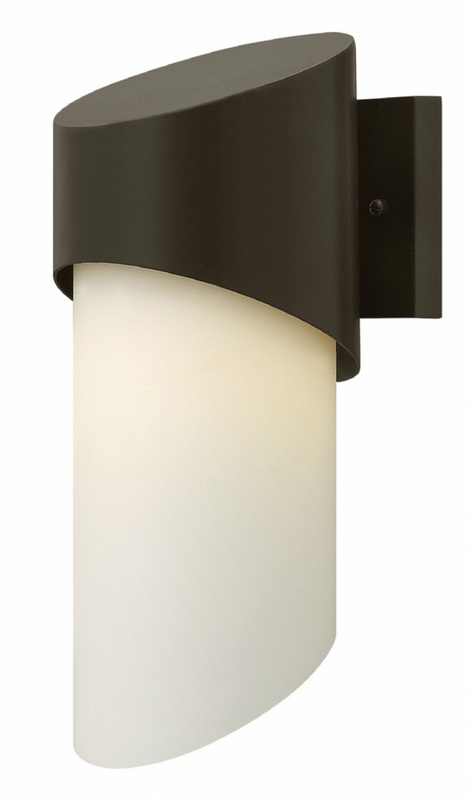 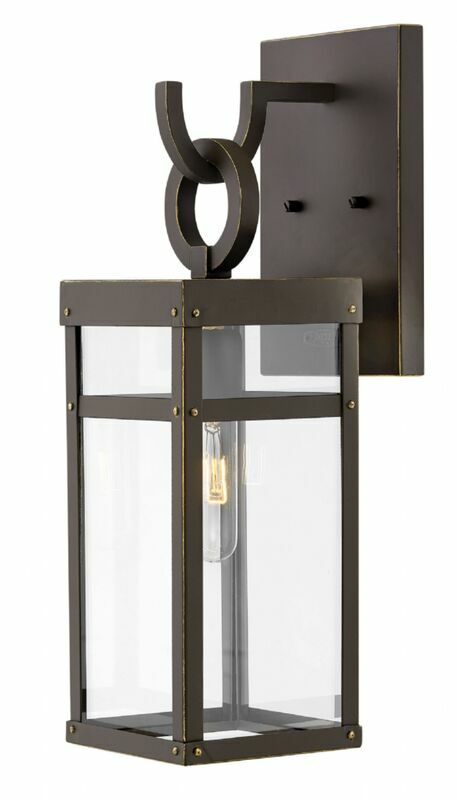 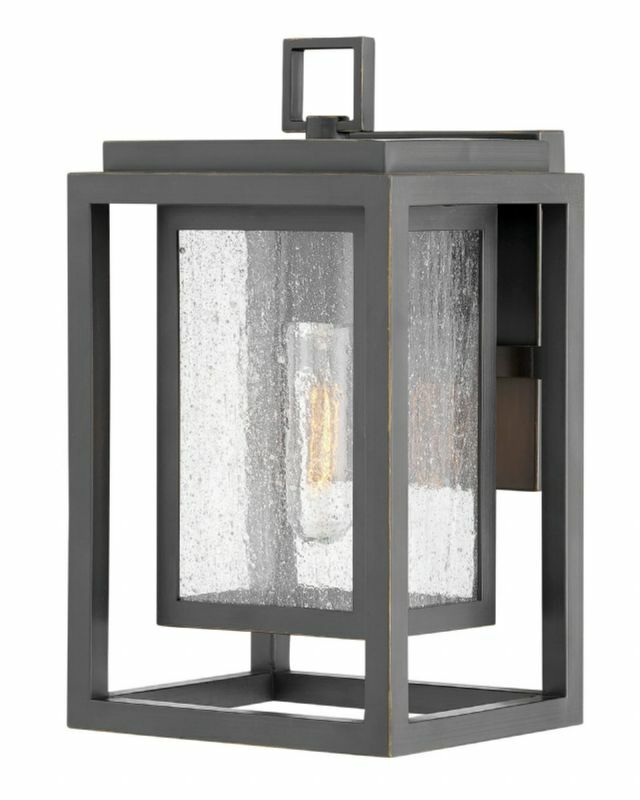 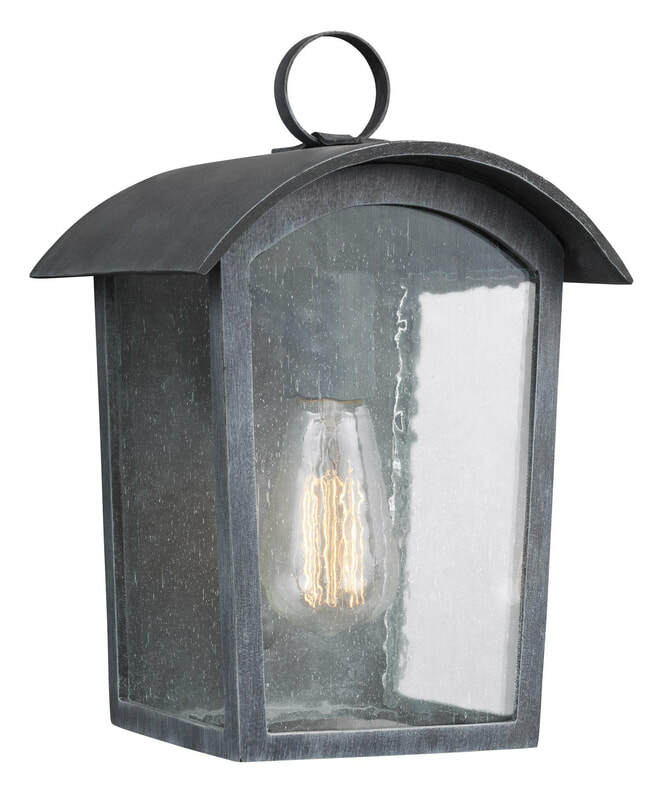 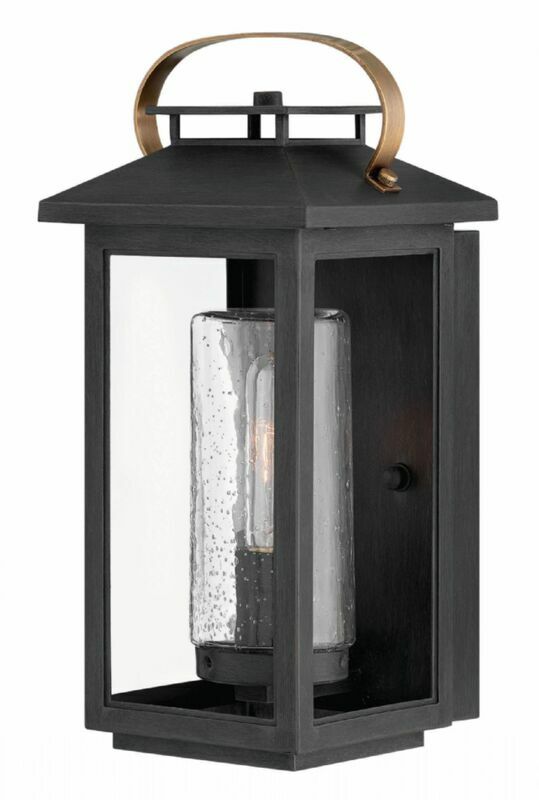 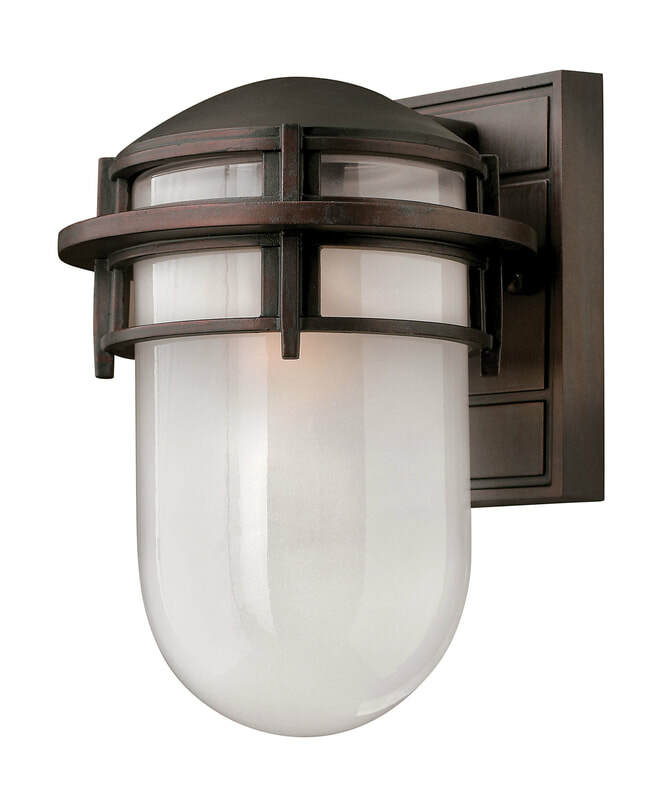 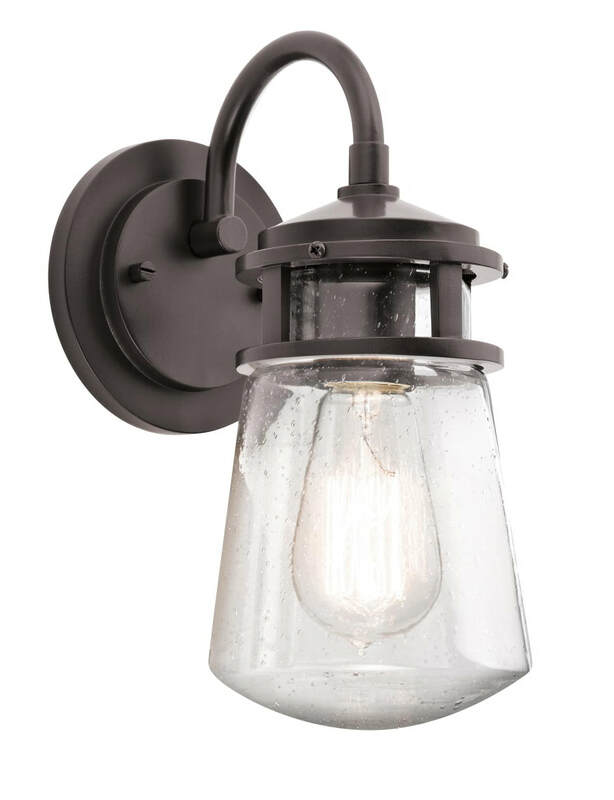 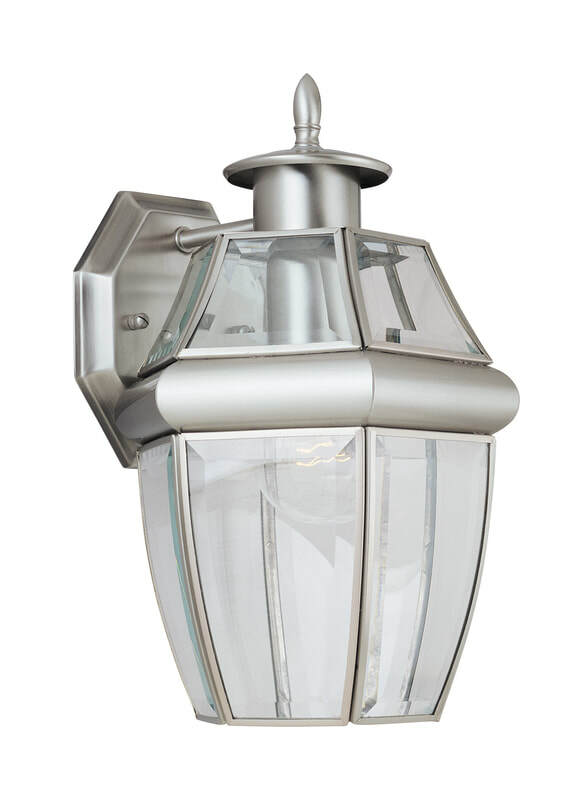 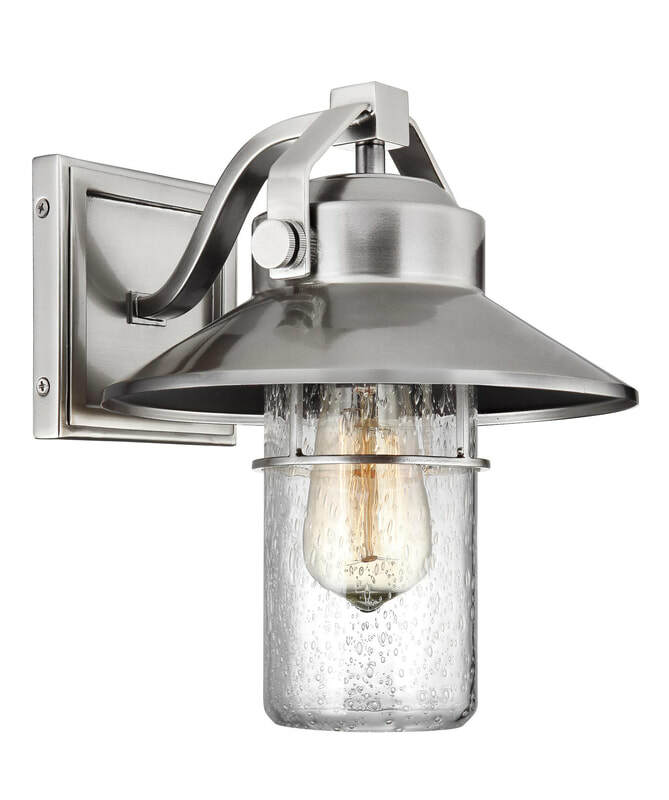 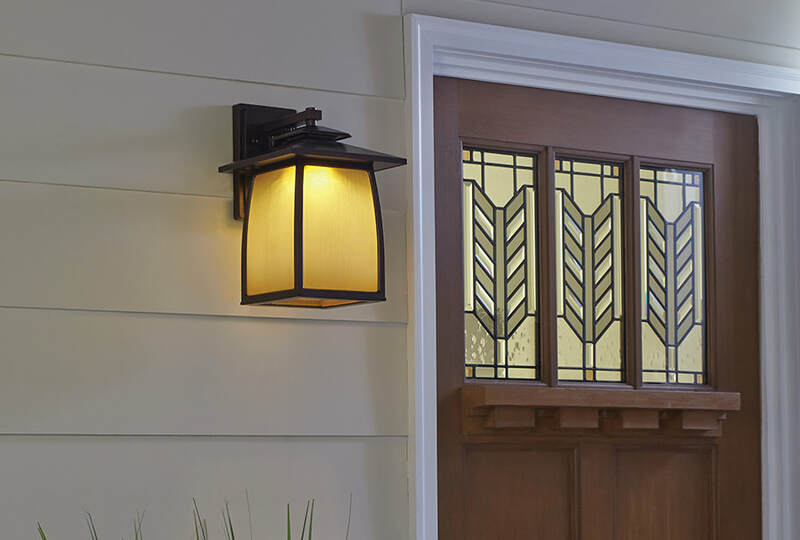 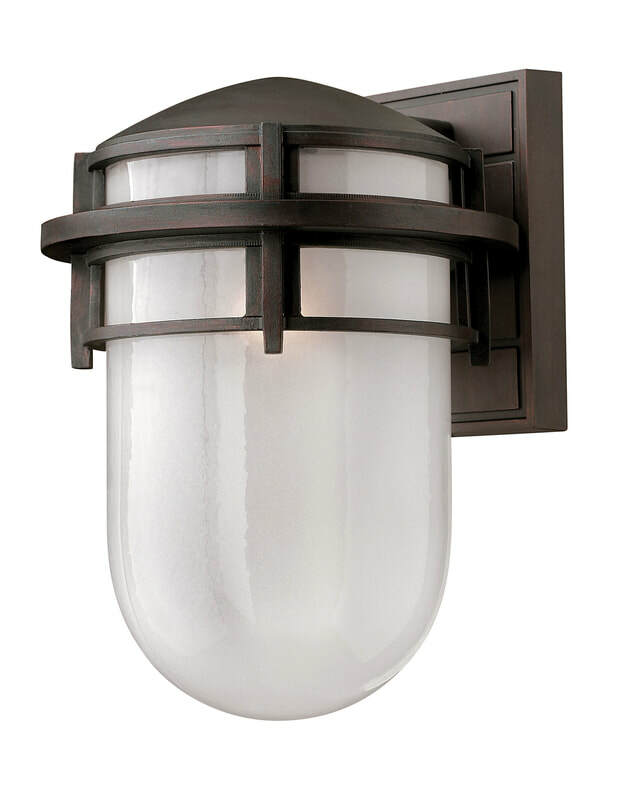 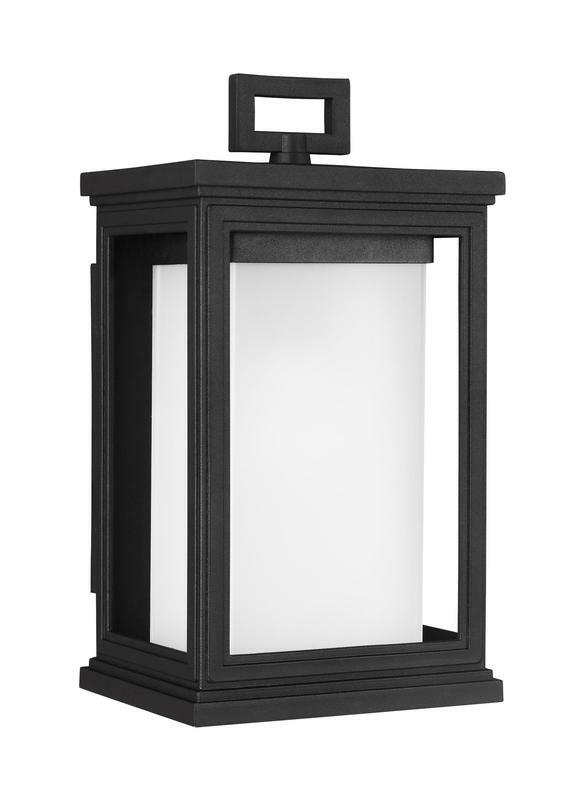 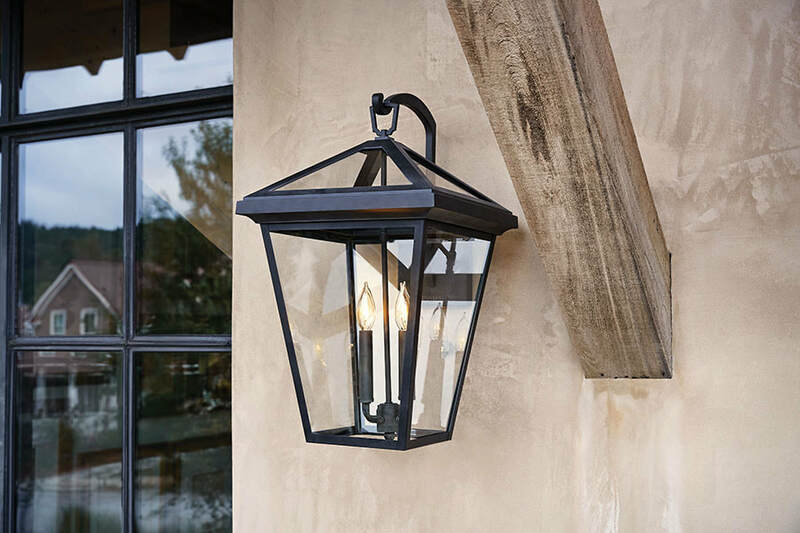 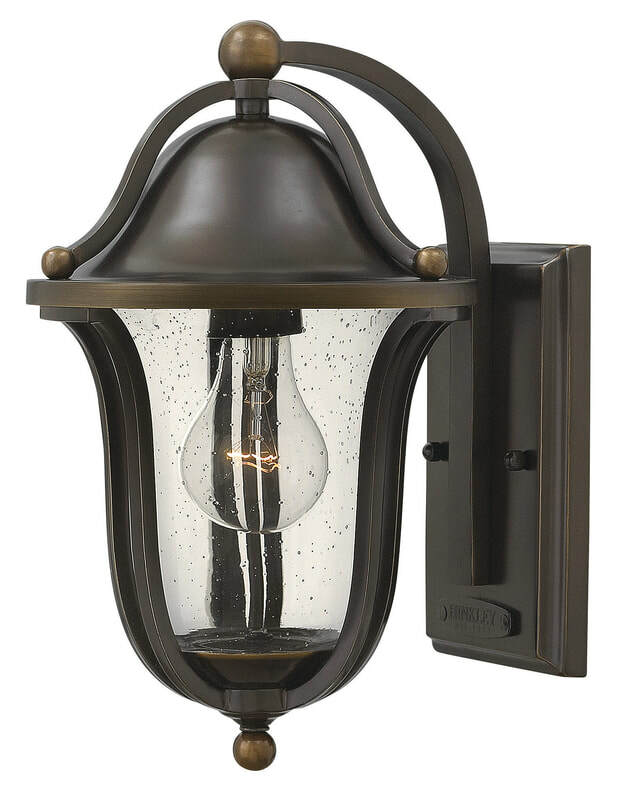 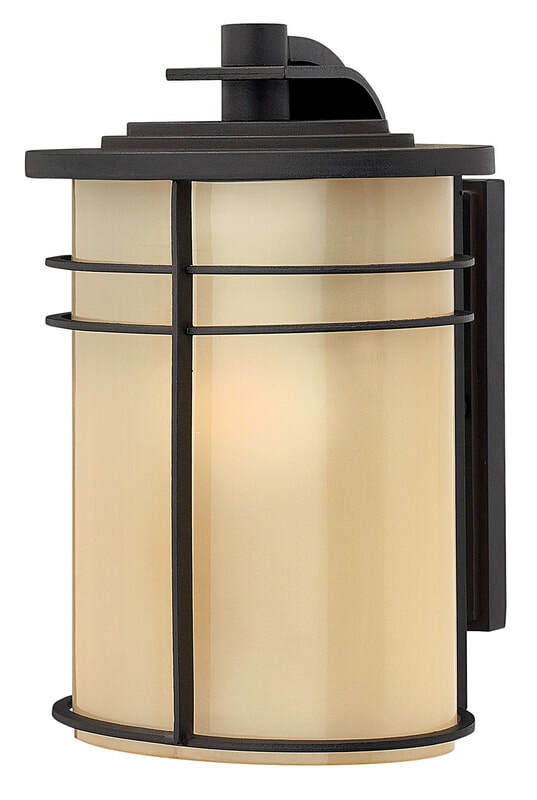 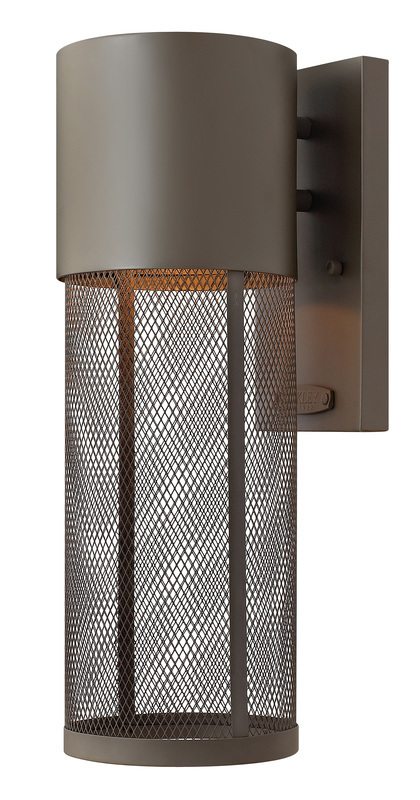 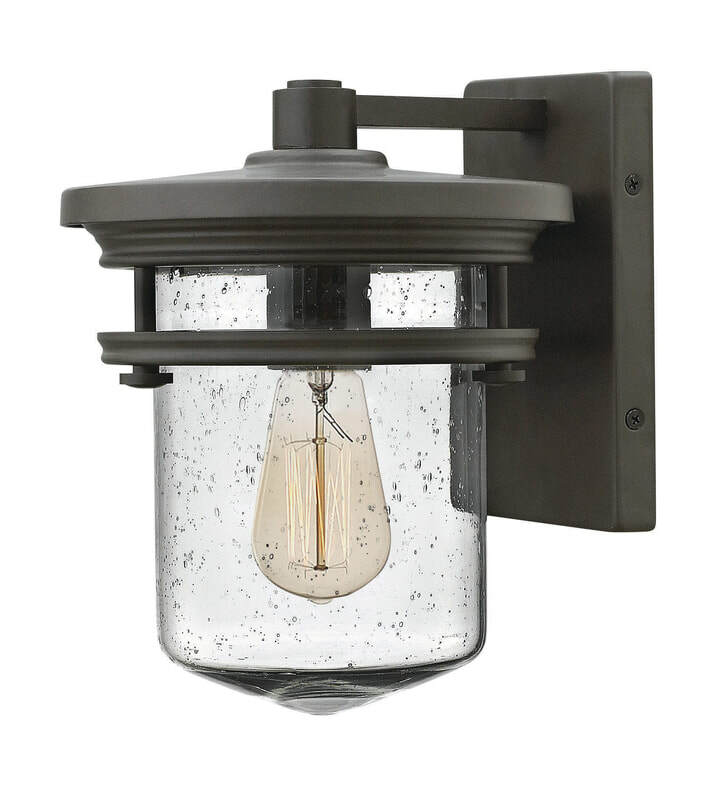 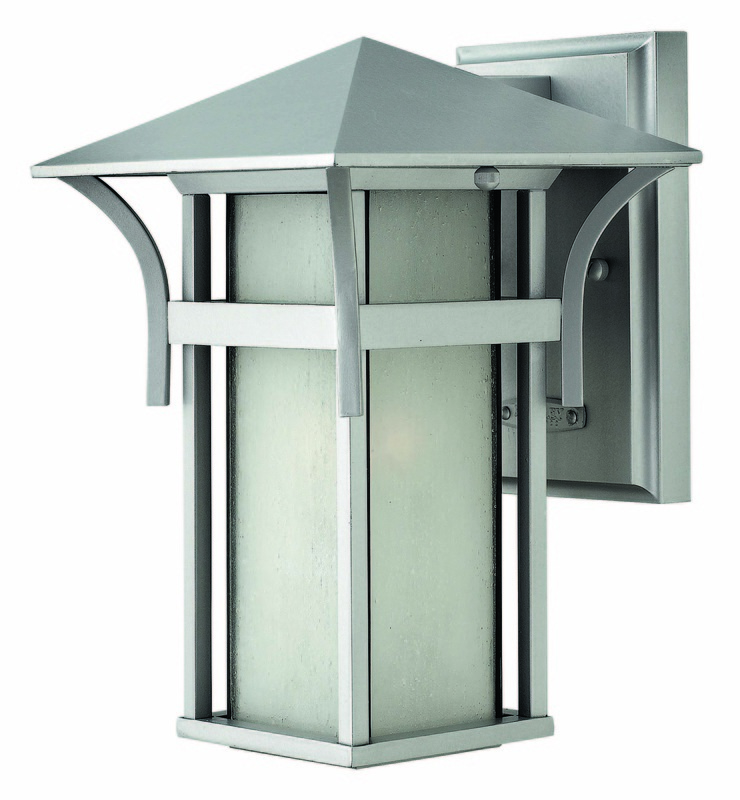 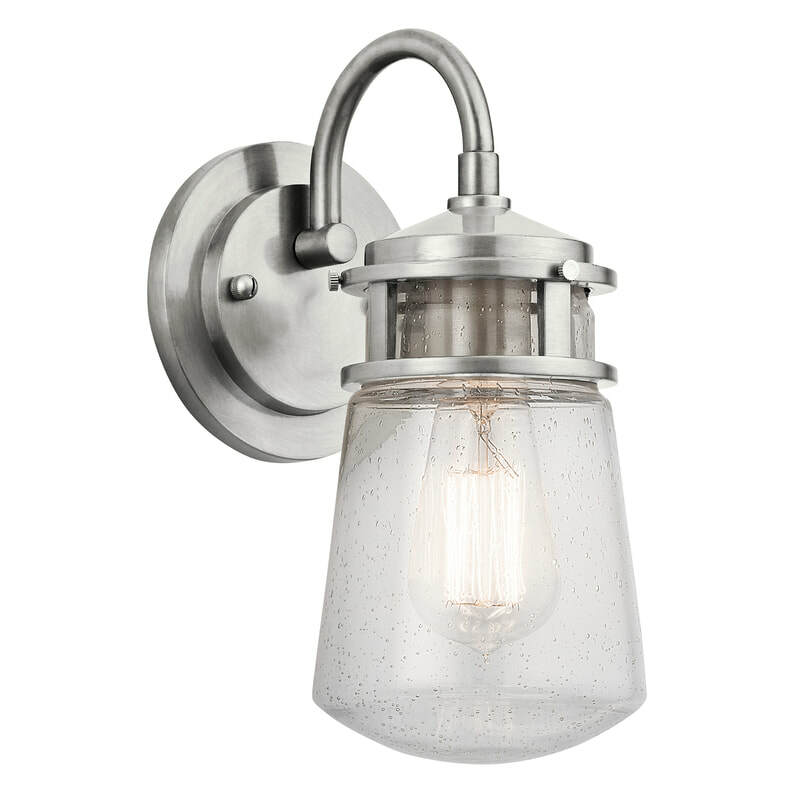 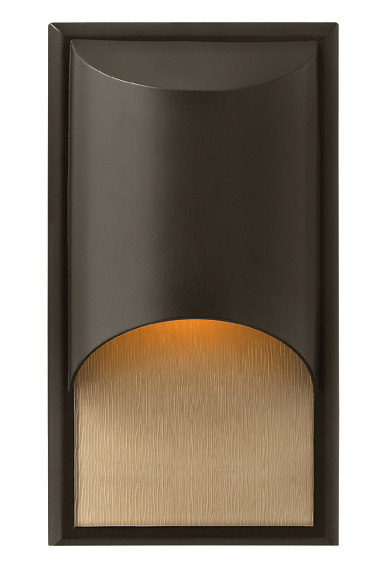 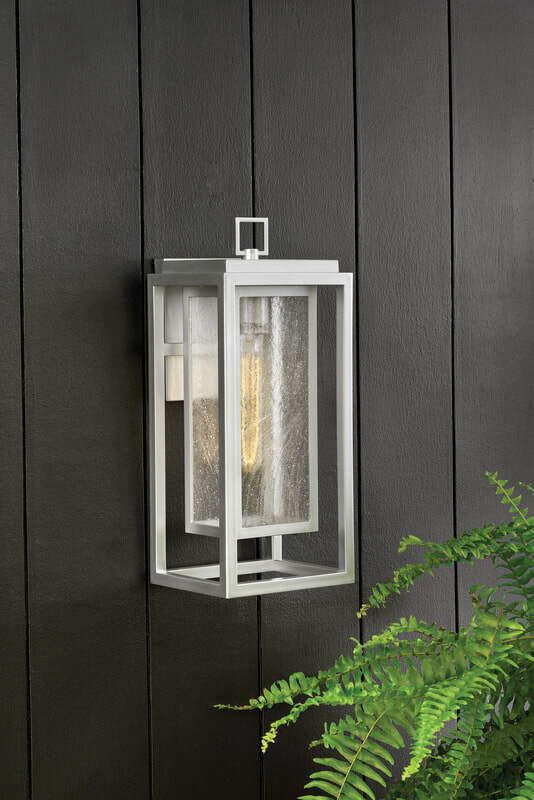 STONE STRONG EXTERIOR LANTERNS BY FEISS LIGHTING - Supreme Strength & 5-Year Warranty!